On May 24, 1976, a blind tasting occurred in Paris. The event was organized by Steven Spurrier (no, not the football coach, but rather an English wine merchant of the same name). Spurrier owned a wine shop in the city and had recently begun to dabble in small-batch California wines from top producers. He thought it would be an interesting idea to assemble a panel of French judges and see if they could pick out the French vs. California wines in a blind tasting. The prospective judges---a group of winemakers, critics and restaurateurs--- assumed it would be no contest, and were happy to participate. The universe of fine wine was French in 1976, and the very idea of a small-batch California wine from a top producer was laughable for most of the public. California wine was not taken seriously on the world stage; in fact, it was widely considered to be garbage, a fact probably not even believable for anyone currently under 40. The tasting paired Bordeaux against California Cabernet, and matched the best white Burgundies against Chardonnay from the Golden State. Many of the American wines were not commercially available in Paris, and Spurrier had friends conceal them in suitcases and smuggle them in. 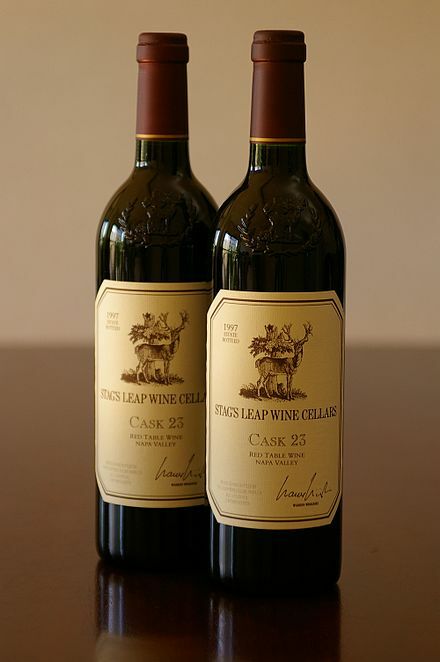 It's fair to say that without Stag’s Leap, we wouldn’t have Harlan Estate, Grace Family, Screaming Eagle, Colgin, Araujo, Bryant Family, or any of the other California Cabernets now considered to be on an equal footing with the wines of Bordeaux. The Judgement of Paris, as we now refer to it, has become a legendary event immortalized in books and on film, but its practical effects are evident on every visit to the neighborhood wine shop. Stag’s Leap itself has survived and prospered. Warren Winiarski, the original owner, sold the winery in 2007. At the top of its range are three exceptional Cabernet bottlings. The famed S.L.V. now sells for $130; Fay Vineyard, named for Napa pioneer Nathan Fay, is roughly the same price, while the Cask 23 retails for $235 (consulting winemaker Andre Tchelistcheff first isolated the superior vineyard block for this wine back in 1974). Far more interesting and affordable for the average consumer is the trio of wines in the Stag's Leap Napa Valley Collection series: Aveta Sauvignon Blanc, Karia Chardonnay and Artemis Cabernet Sauvignon. The nose of the 2015 Stag's Leap Aveta Sauvignon Blanc ($25) is pleasantly grassy, infused with scents of fresh herbs, citrus and musk---quite tame for a generation that cut its teeth on New Zealand Sauvignon Blanc. It displays flavors of grapefruit, lemon peel, earth and minerals that expand in the mid palate. The texture is rich and slightly flabby, with the alcohol dominating the acidity; it seems to have a healthy dose of residual sugar as well. Notes of white pepper emerge and mingle with the fruit on the long finish. In all, this is a wine that would be more successful paired with food than sipped on its own. The 2015 Stag's Leap Karia Chardonnay ($30) displays a nice mix of creamy vanilla, citrus and spicy oak on the nose. It is medium to full-bodied on the palate, with a clean, fresh texture and ripe flavors of lemon, lime, melon and pear. 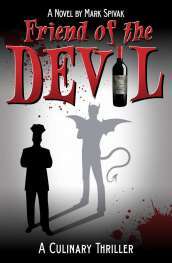 The acidity is mouth-watering yet balanced, and the finish is full of spicy concentration. Karia means graceful (presumably in Greek), and the wine lives up to its name. The generous texture makes it a good match for veal, poultry and pork as well as seafood. 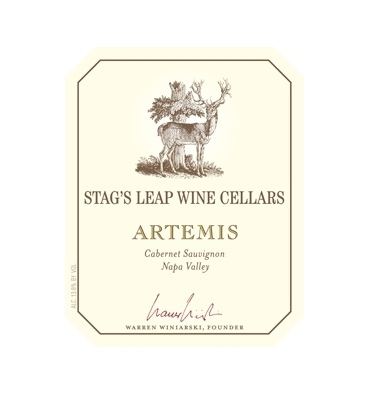 The 2014 Stag's Leap Artemis Cabernet Sauvignon ($55), named for the Greek goddess of the hunt, exhibits a brilliant, deeply saturated purple color and a nose of ripe black fruits, anise and toasty oak. In the mouth, it offers succulent combination of black raspberry and black cherry fruit nicely accented with minerals and herbs. The wine is beautifully balanced and composed, and the supple tannins make it drinkable tonight. It is charming, well-crafted, and a noteworthy value in California Cabernet Sauvignon. 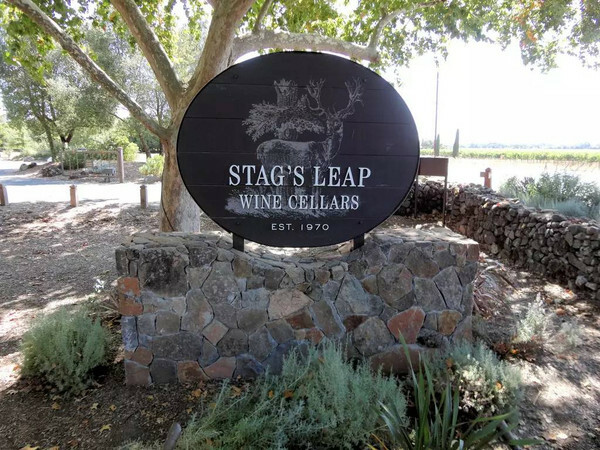 Are you familiar with the wines of Stag's Leap? Do you have a great story about this? Share your comments and insights with the community!